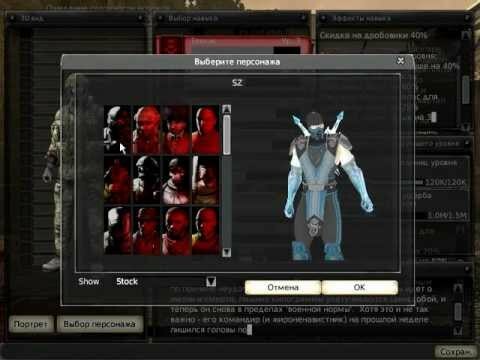 Present you improved gui based way for using personal skins. Also you can set unlimited amount of skins to specific player. This is modification for ServerPerks. Published 07 Feb 2012 at 17:28. Category: Mutators. You may follow this post's comments through RSS 2.0. You may leave a comment or trackback from your site. Link to purchase seems to be down.